Marjory Stoneman Douglas High School sophomore Annabel Claprood and her friends hold a candle before a vigil for the victims at the Feb. 14 shooting held at the Capitol on Tuesday. The Legislature has responded unusually quickly, fast-tracking a comprehensive bill to address gun control, school safety and mental health issues. The parents who visited expressed their support for the legislation, hoping to keep it moving forward, although they’re not thrilled with all of it. They don’t like a provision that would allow teachers and other school staff to carry guns if they wanted to and received training. The parents felt blindsided by an amendment adopted in a House of Representatives committee on Tuesday that would make participation in the program mandatory for sheriffs offices rather than optional. It would still be a choice for school boards, but parents like the “checks and balances” of the two-tier approval system at the local level. They also want a ban on assault weapons — and watched on Tuesday as amendments that would have added one to the bill were voted down in committees on both the House and Senate. Shelbie Seys, a Parkland resident whose young children will one day attend Marjory Stoneman Douglas High School, organized the bus trip. 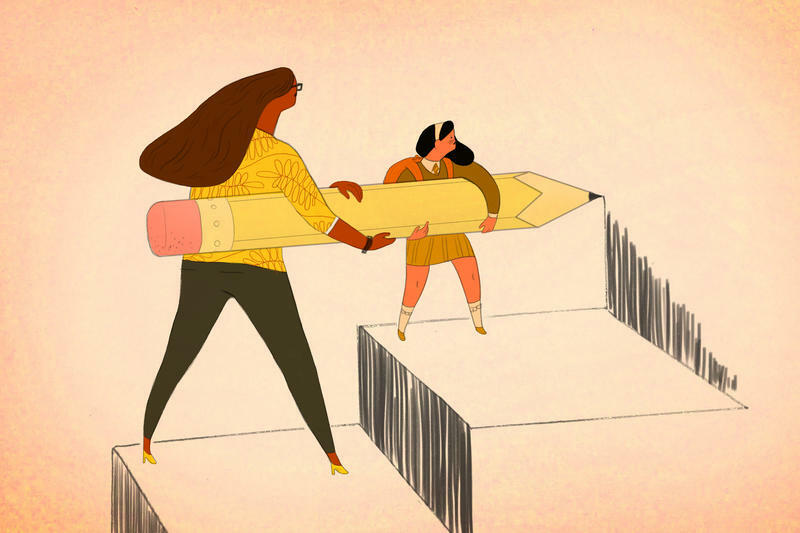 “We came up here because it’s important to follow our students’ lead. They set this in motion last week,” she said. “We wanted to support them and make sure that all of our voices were heard. They ended their day with a candlelight vigil in the shadow of the 22-story Capitol building. They gathered in front of a fountain featuring a statue of several leaping dolphins as the sun was setting. Someone passed out candles as Florida A&M University’s choir sang “This Little Light of Mine.” Some of the parents cried and hugged each other. Then 17 people lined up, including the mother of Scott Beigel, a teacher who died during the shooting. One by one, they read the names of the victims, and state Sen. Gary Farmer, D-Fort Lauderdale, rang a bell after each one. 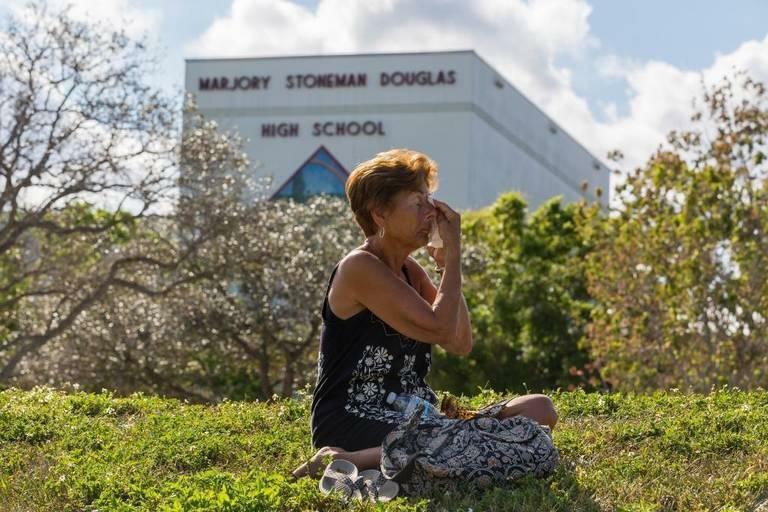 Afterwards, Seys said that was appropriate — given what the parents had seen when they left Parkland for Tallahassee on Monday. Yuridia Nava, a counselor at Riverside Polytechnic High School in Riverside, Calif., has been getting to work at 7 a.m. lately. It's class registration time, so she wants to be available before school for parents and students to come in with questions as they plan for the next year of courses, SAT tests, and college preparation.